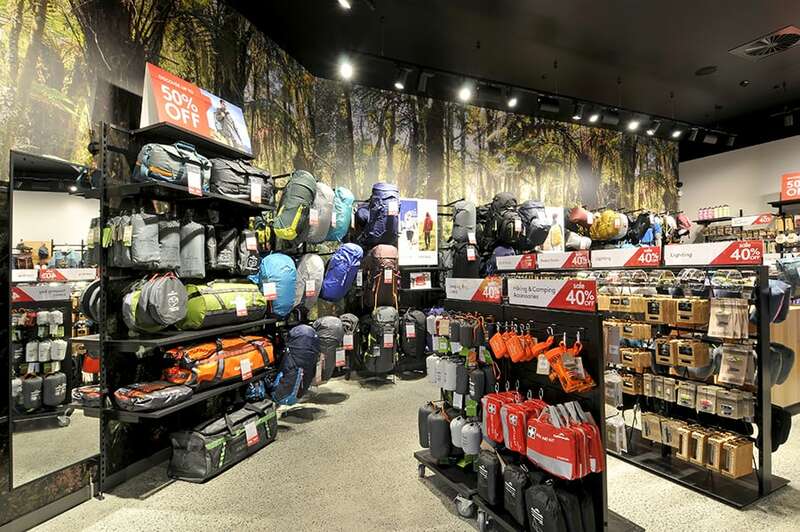 When it comes to a well-known brand like Kathmandu, getting the store fitout right can be tricky. Working on our first project for them in Silverdale was an exciting mix of bringing an existing vision to life and solving problems as they arose. As our first project for Retail PMS, who project manage new Kathmandu setups, we knew we needed to prove what makes Datum so great – and the whole team really delivered. 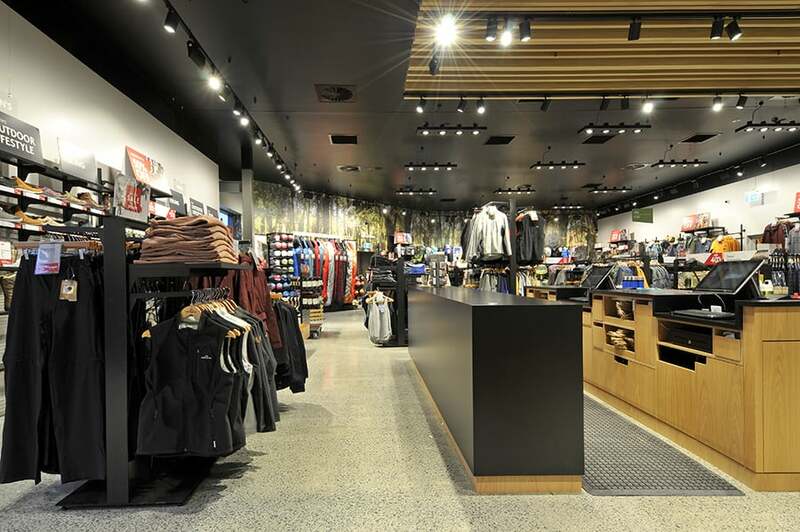 Small issues like a signage panel that arrived without the right bracket were no problem, with the team on the ground creating a special bracket for it, while delays from the shopping centre led to us doing some of the work they would normally do to get the store ready for fitout. 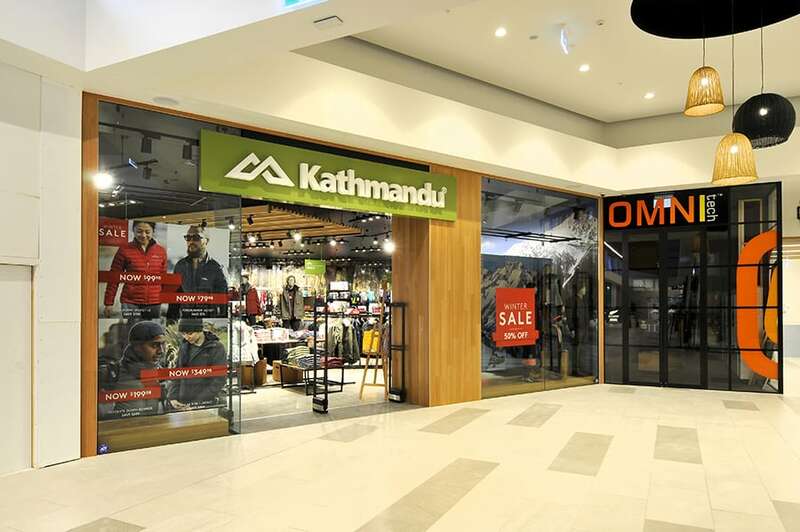 Kathmandu already have a particular store fitout design, so for us the focus was on implementing that with a high quality finish, on time, and within budget.